The find by an Italian and Turkish archaeological team led by Nicolo Marchetti does indeed appear to be the earliest known occurrence of a smiley face. Move over, Forrest Gump. An earlier version of the iconic smiley face has been found — a way, way earlier version. 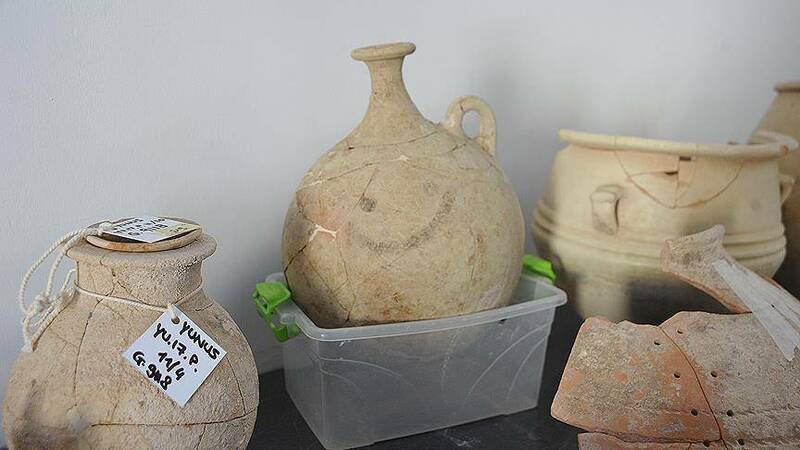 A 3,700-year-old jug discovered Turkey’s Gaziantep province bears an image all too familiar to modern eyes: a smiley face that some are calling the world’s oldest emoji. The find by an Italian and Turkish archaeological team led by Nicolo Marchetti does indeed appear to be the earliest known occurrence of a smiley face. The jug was found during a seven-year dig and was recently pieced together by restorers. 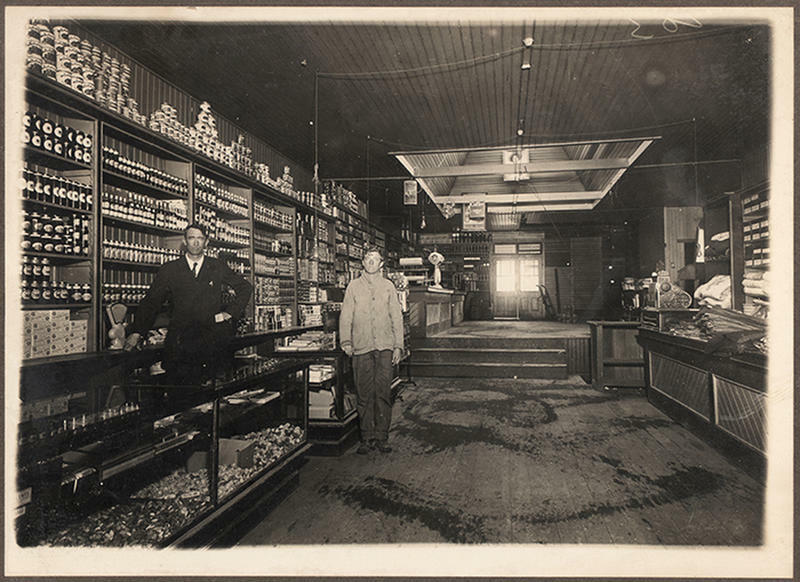 “We have found a variety of cubes and urns,” said Marchetti. “The most interesting of them is a jug belonging to 1700 BC that features an image of a ‘smile’ on it.” He said the jub was used for drinking sherbet, or sweet drink. Various iterations of the smiley face appeared during the early and mid-20th century, including a poster for the 1953 film Lili, and a shirt produced in 1962 by New York City radio station WMCA. But it is Harvey Ball who is creditedwith designing the smiley face as we know it today. A hero of the Battle of Okinawa, Ball was working as a graphic artist in 1963 when he was asked by a Massachusetts insurance company to create art that would increase employee morale. His answer was the smiley face, which the company placed on thousands of buttons for distribution. For this Ball was paid $45. Neither he nor the insurance company ever trademarked the smiley face. So far as we know, neither did the ancient Hittites. It was this civilization that occupied most of what is now Turkey nearly 4,000 years ago, including the region where the jug was found. Despite flourishing in the Bronze Age, the Hittites were among the first to smelt iron, and they also pioneered the use of horse-drawn chariots which they used to invade Egypt. As impressive as these feats are, in addition to creating the world’s oldest smiley face, it is not quite accurate to say as some are that the Hittite jug features the world’s oldest emoji. After all an emoji is an image used in electronic communication, which did arrive until millennia later. Of course, if Marchetti’s team finds a smartphone during their dig, we’ll be sure to revisit this story.